Combining new approaches with a groundbreaking historical synthesis, this accessible work is the most thorough and up-to-date general history of French Indochina available in English. 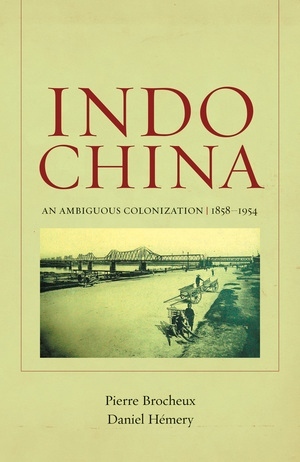 Unique in its wide-ranging attention to economic, social, intellectual, and cultural dimensions, it is the first book to treat Indochina's entire history from its inception in Cochinchina in 1858 to its crumbling at Dien Bien Ph in 1954 and on to decolonization. Basing their account on original research as well as on the most recent scholarship, Pierre Brocheux and Daniel Hémery tell this story from a perspective that is neither Eurocentric nor nationalistic but that carefully considers the positions of both the colonizers and the colonized. 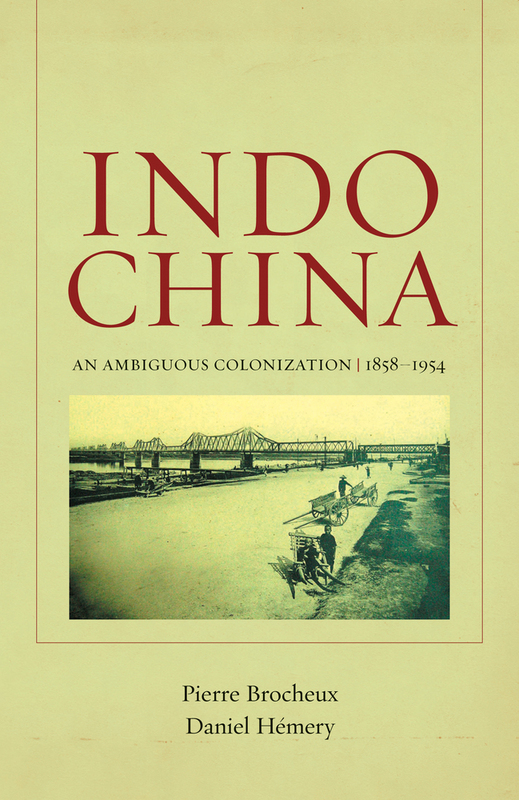 With this approach, they are able to move beyond descriptive history into a rich exploration of the ambiguities and complexities of the French colonial period in Indochina. Rich in themes and ideas, their account also sheds new light on the national histories of the emerging nation-states of Vietnam, Laos, and Cambodia, making this book essential reading for students, scholars, and general readers interested in the region, in the Vietnam War, or in French imperialism, among other topics. Caption translations provided in part by Nina Fink. Pierre Brocheux is Professor of Contemporary History at Université Paris VII-Denis Diderot and the author of Ho Chi Minh: A Biography and The MeKong Delta: Ecology, Economy and Revolution, 1860-1960. Daniel Hémery is Professor of Contemporary History at Université Paris VII-Denis Diderot and the author of In the Servitude of Power: Energy and Civilization through the Ages, among other books.